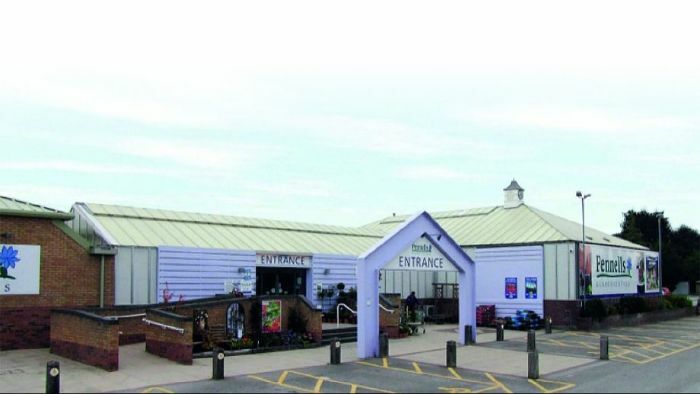 This year's Classic Car run will be starting from Pennell's Garden Centre, Newark Road,South Hykeham, Lincoln, LN6 9NT. We will meet there at around 9.00am when coffee and a bacon roll or croissant will be served. A carved Sunday lunch is available, two courses for £12.95 or three courses for £14.95. Booking is essential, call 01652 638250 to reserve your lunch. Picnic facilities and full use of the hotel's amenities are available such as cloakrooms and bar. The run will finish near Horncastle at a new venue and as usual there will be an afternoon tea available for those that would like it. As last year, we will be limiting entries to the first 100 applicants on a first come first served basis. 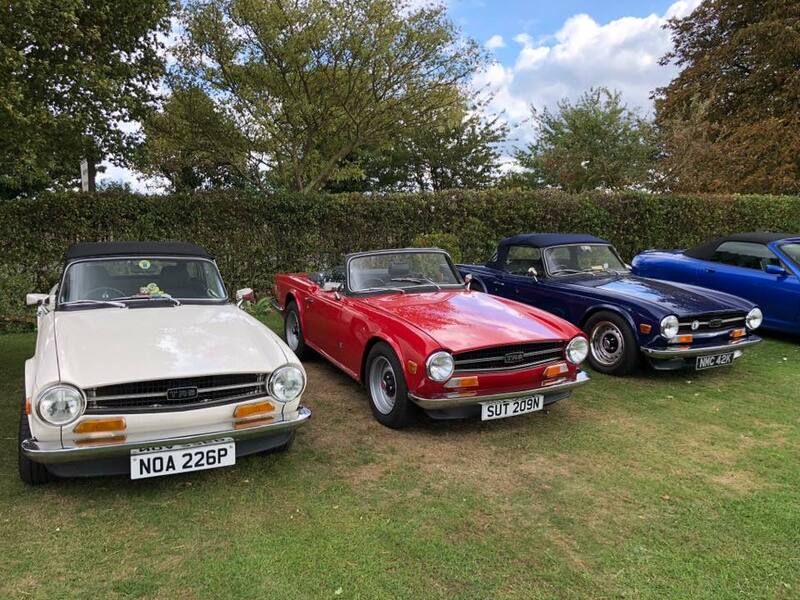 The cost this year remains at £35 per car, which will include suggested route, windscreen sticker, souvenir plaque and as usual your breakfast and tea. If there are more than two persons in the car there will be an extra charge of £5/head for for the food provided. Should you apply after we have our 100 entries you will be informed accordingly and unless otherwise directed your cheque will be destroyed. Please note entries full as at 21/02/19 - cancellations possible.